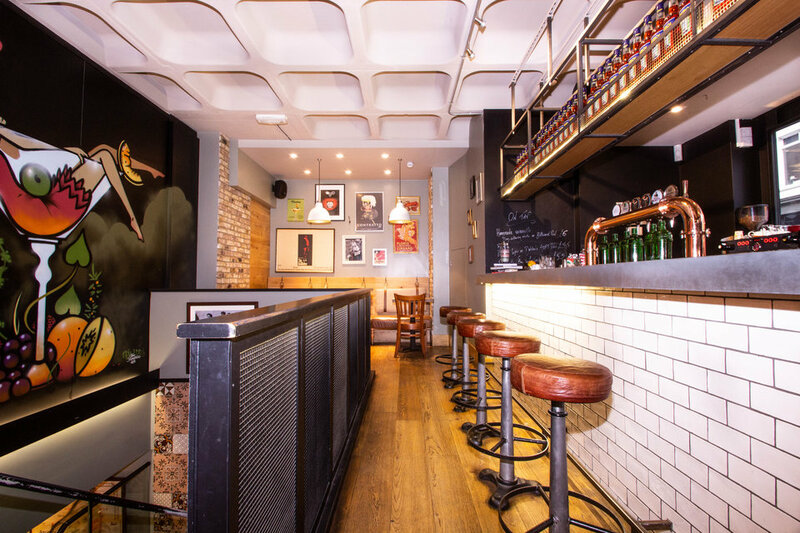 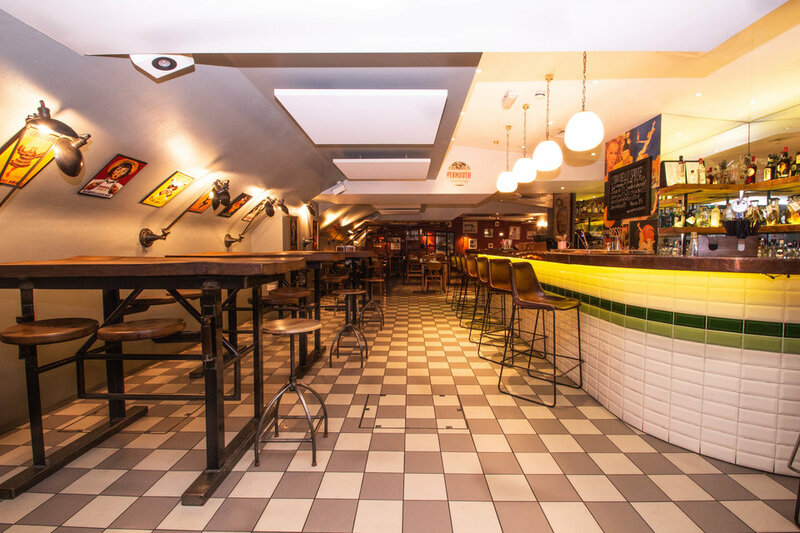 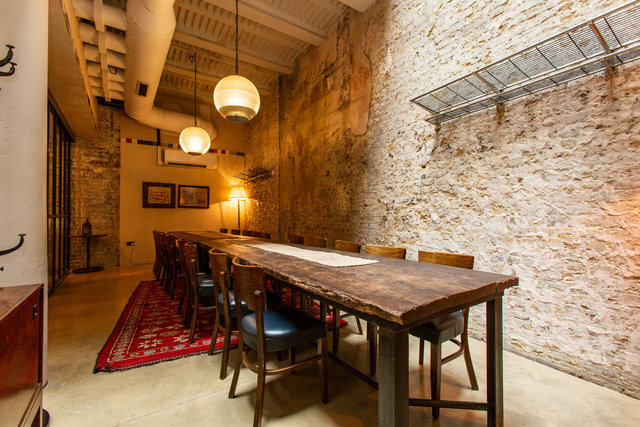 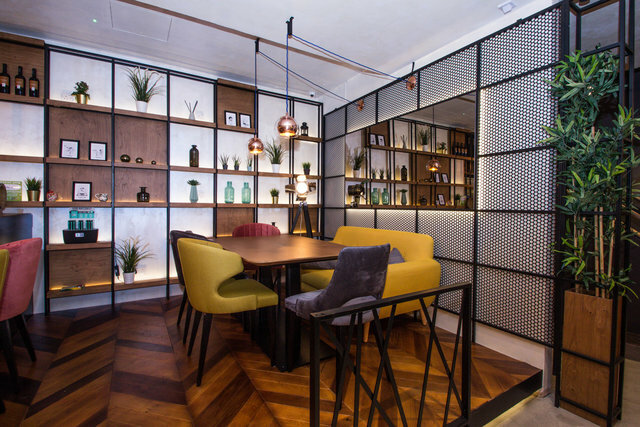 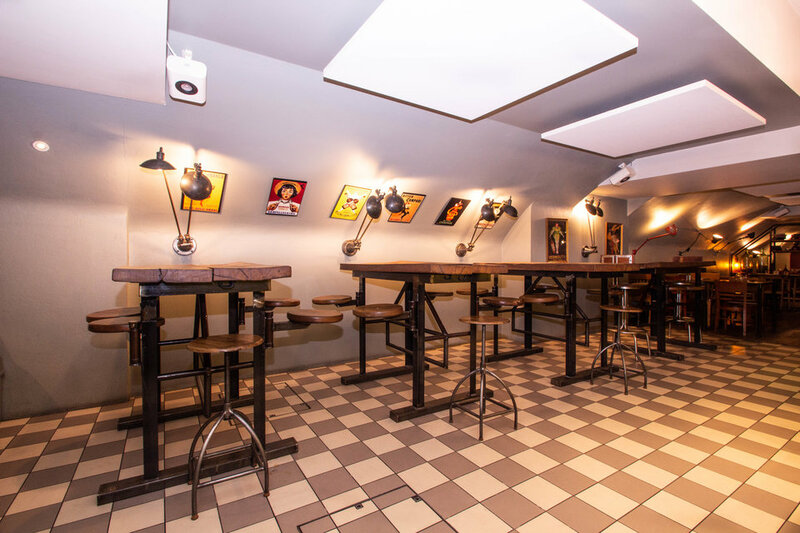 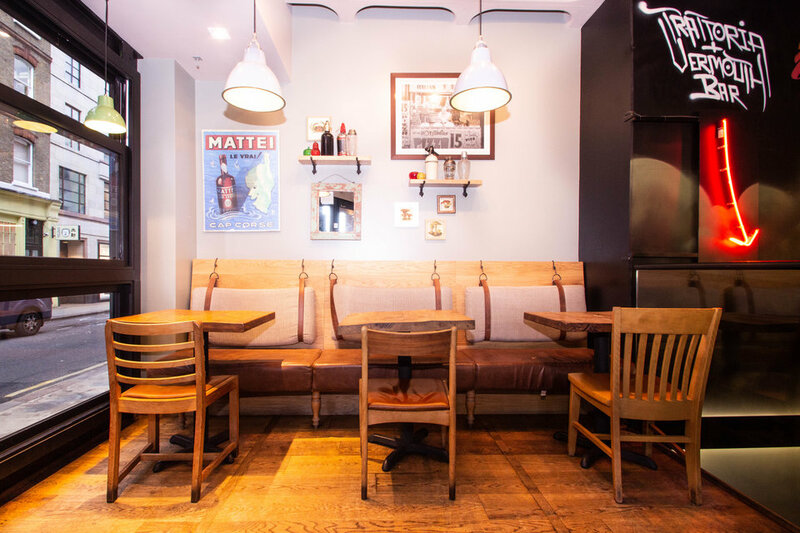 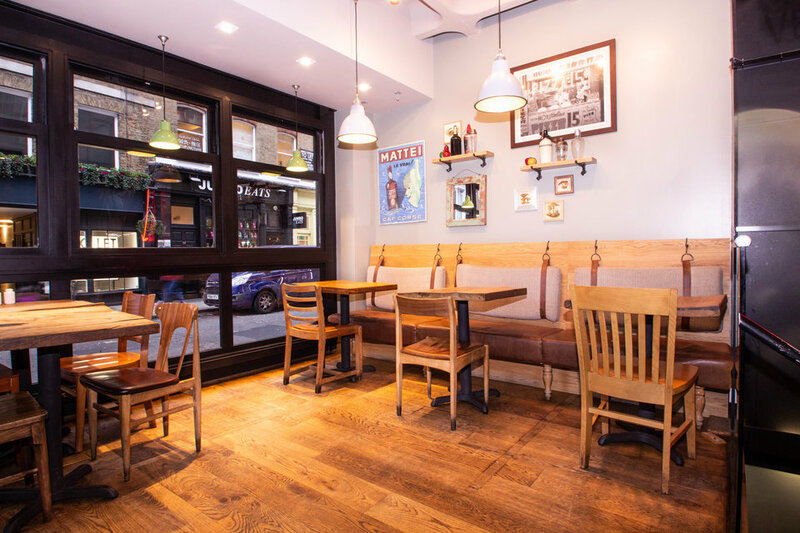 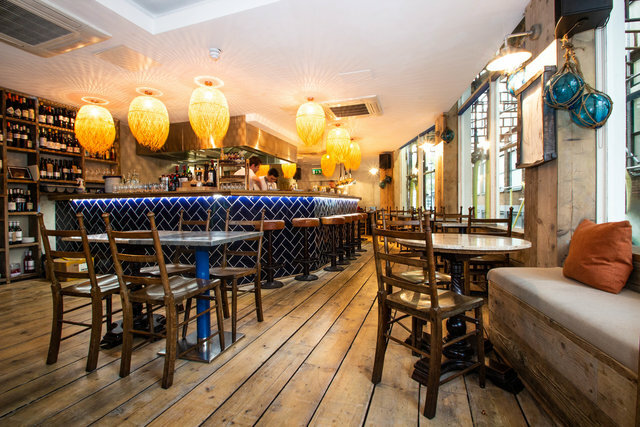 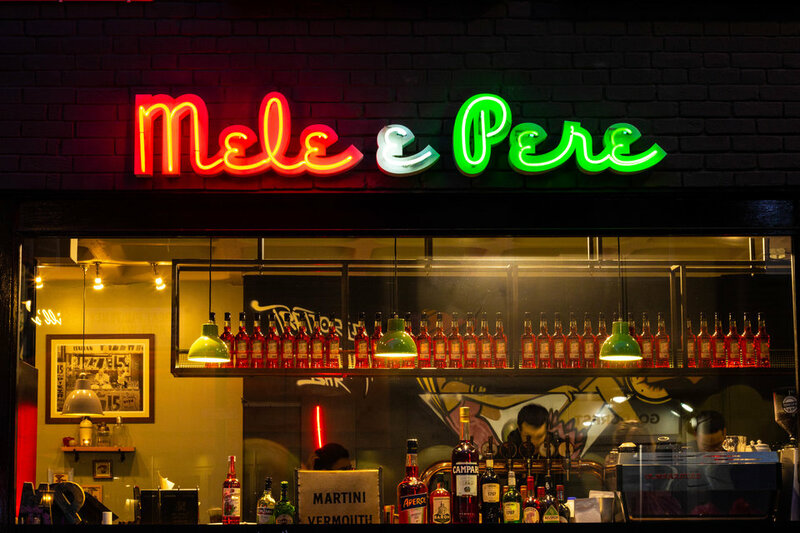 Independent and family-run, Mele e Pere is located in the heart of Soho. 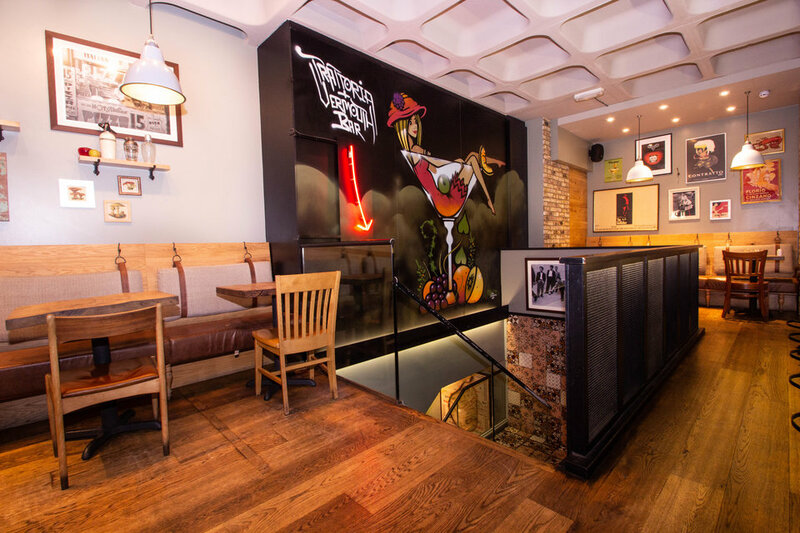 Situated over two floors, gives you a variety of different working environments depending on your preference. 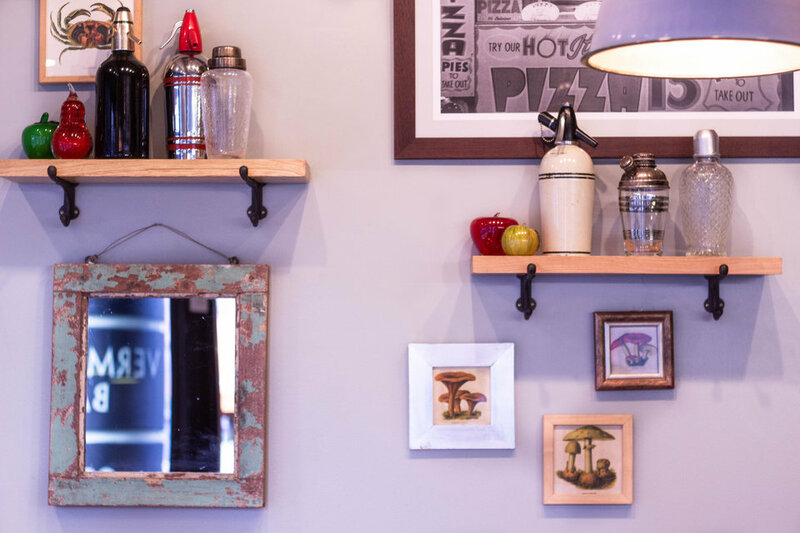 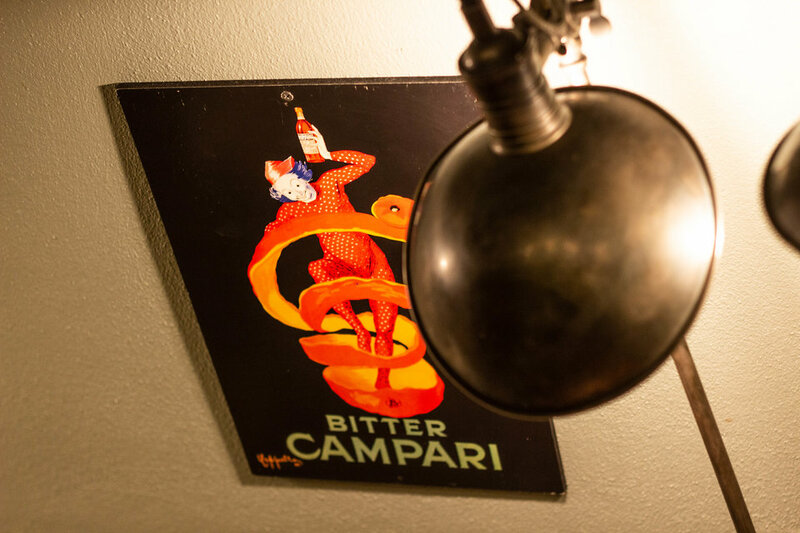 Priding themselves on some fabulous Italian food, their seasonal and daily changing menu, you wont ever get bored of this space.